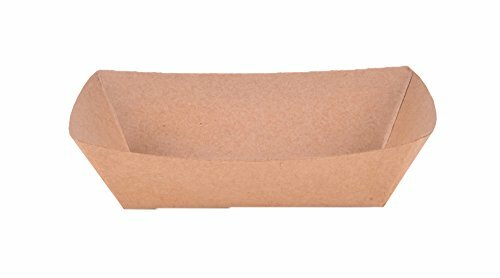 These fun Kraft paperboard trays are perfect to incorporate into a toy or give to your parrot as a snack track or toy holder. You can easily punch a hole in it to be able to string or add fun things like cupcake or coffee filters, beads or even the snack cups! These are a "must" have for our MYOT (make your own toy) projects! The two sizes actually will fit inside one another so you can layer them for added interest. Check out the Snack Cups too!